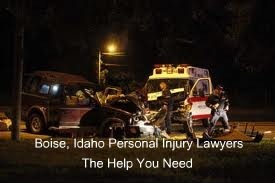 Boise Personal Injury Law Center is located in the heart of downtown Boise, Idaho at 101 S. Capitol Blvd., Suite 701. Our office hours are Monday-Friday from 8:30 a.m. to 5:30 p.m. We offer after hours and weekend appointments as well as hospital and home visits. You can contact us at (208) 472-2383 to set up an appointment. 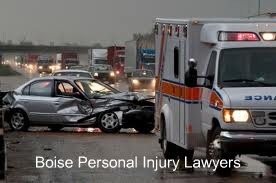 Boise Personal Injury Law Center represents individuals in Boise, Meridian, Nampa, Caldwell, Mountain Home, Payette, Murphy, McCall, Weiser and the surrounding counties. Give us a call to get the settlement you deserve. You will be glad you did. Call today.